I ate chocolate covered goji berries and became violently ill with cramping, vomiting, diarrhea and my nasal passages swelled up. 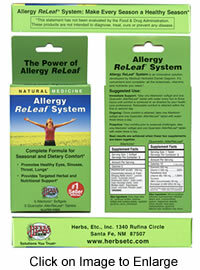 I was about to have someone take me to the emergency room and I remembered I had Allergy ReLeaf¨ System. 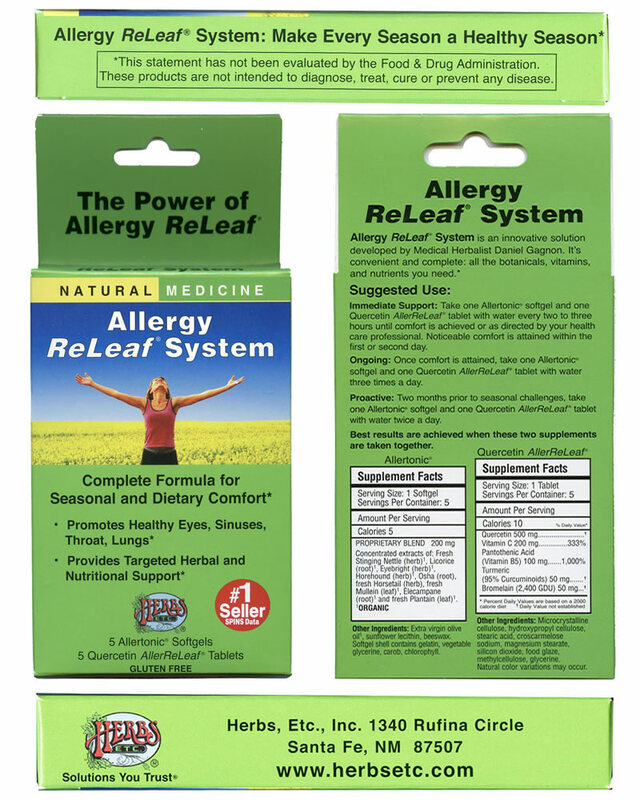 I took one pill from each bottle and I began to feel relief with 10 minutes.